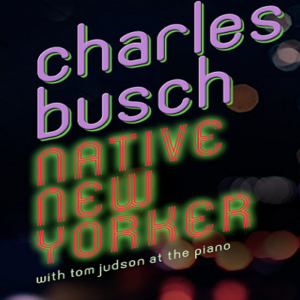 Actor/playwright/cabaret entertainer, Tony nominee and two-time MAC Award winner Charles Busch appears in a musical entertainment that gets to the essence of this legendary theatrical figure. Through an eclectic songbook from the seventies and early eighties, Busch unfolds an outrageously comic yet also poignant tale of his early years striving to find a place for himself in show business. He will be joined by his longtime musical director Tom Judson. The performance will be followed by a reception with the performers.